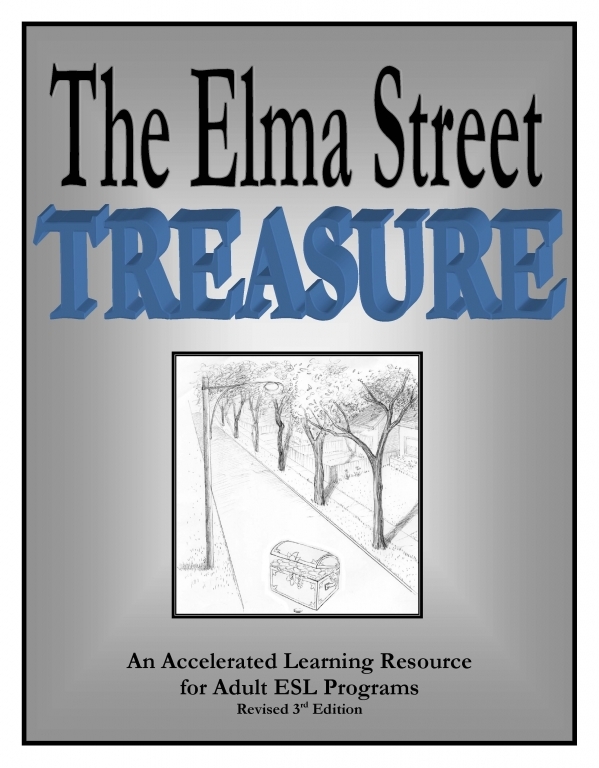 An accelerated learning curriculum that focuses on the development of listening, speaking, reading and writing skills through the use of the Elma Street Treasure Play. Revised 3rd edition. Each scene has 7-8 tasks that vary in length according to the purpose and task type, varying in on-task class time. 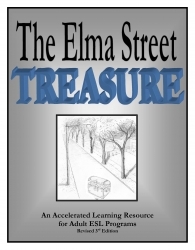 Gail Tiessen is an accomplished teacher and author in the EAL field. She has developed and administered TES|ol and EAL programs and written EAL curricula for 30 years.